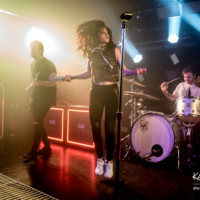 The last time I saw New-York pop-rock trio Against The Current was at their very-nearly sold out show at 2000-capacity Shepherds Bush Empire in London back in September last year [link to review here: http://stitchedsound.com/against-the-current-as-it-is-beach-weather-london-uk-09-30-16/]. 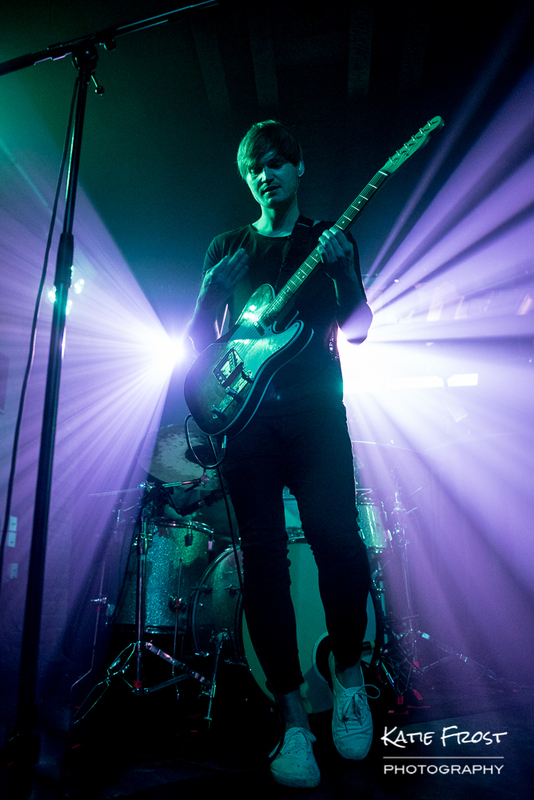 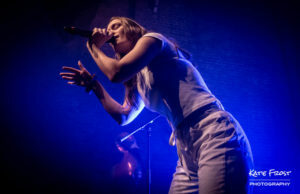 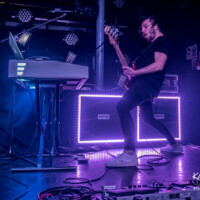 This second-leg of the In Our Bones World Tour sees them playing much smaller venues around the UK, so I headed to Liverpool to see them play their first ever show in the city, in a room holding just 500 people. 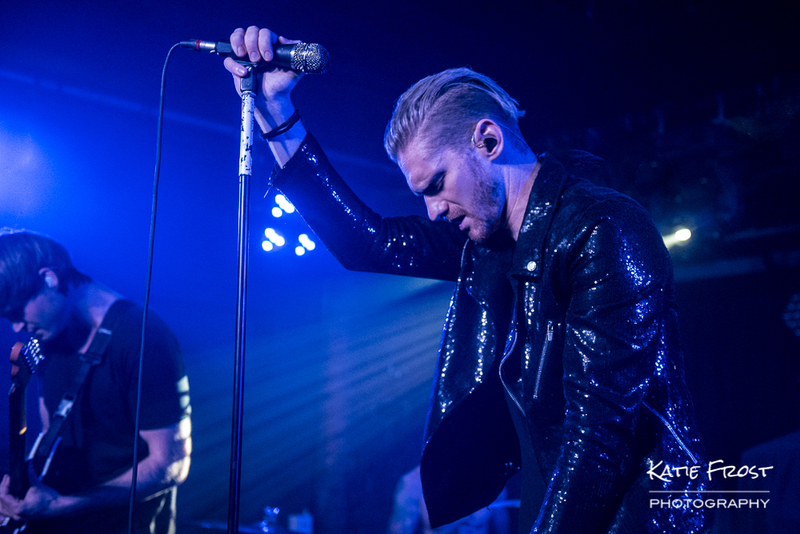 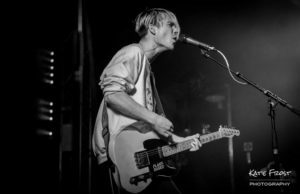 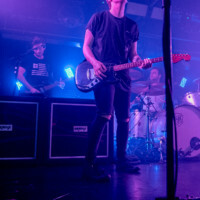 It was a treat to see the increasingly-popular band playing in a more intimate setting, and brought back memories of seeing them play their first ever UK show in London three years ago in a similar-sized venue. 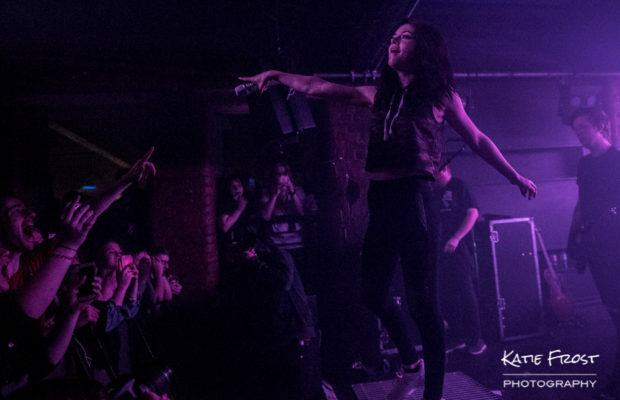 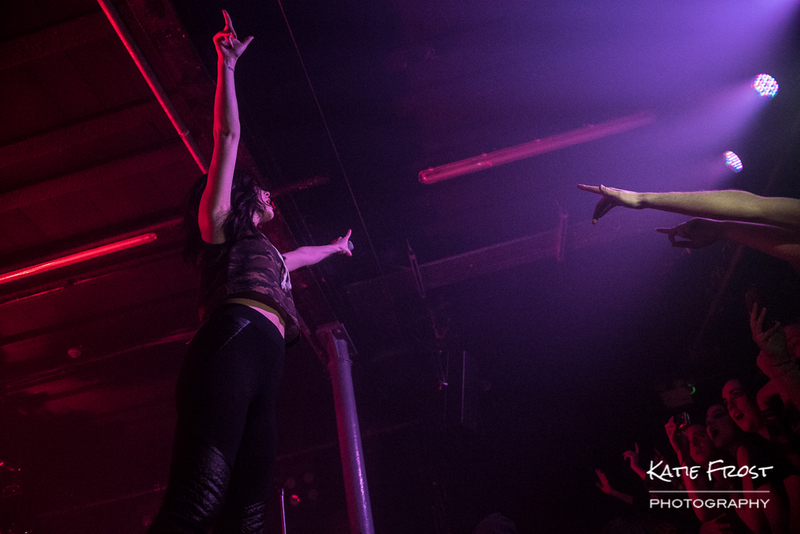 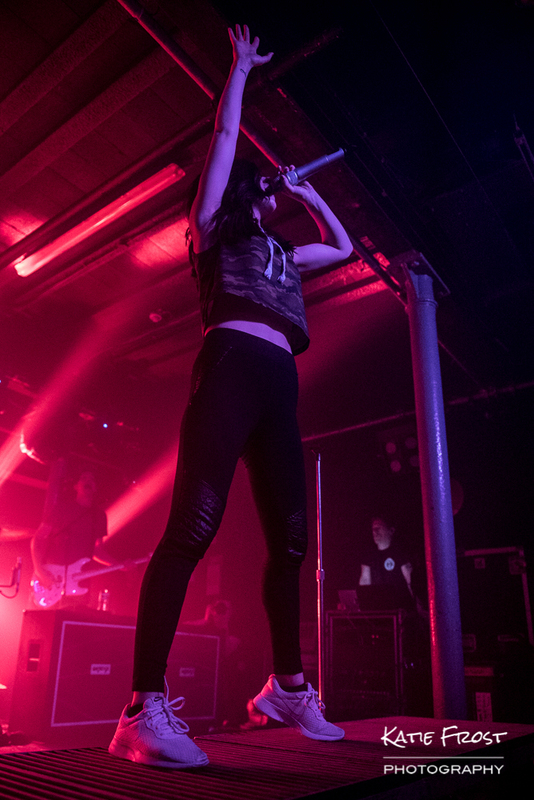 It was a big night at O2 Academy in Liverpool, with a wrestling show in the main room downstairs and the Against The Current show in the smaller Academy2 upstairs. 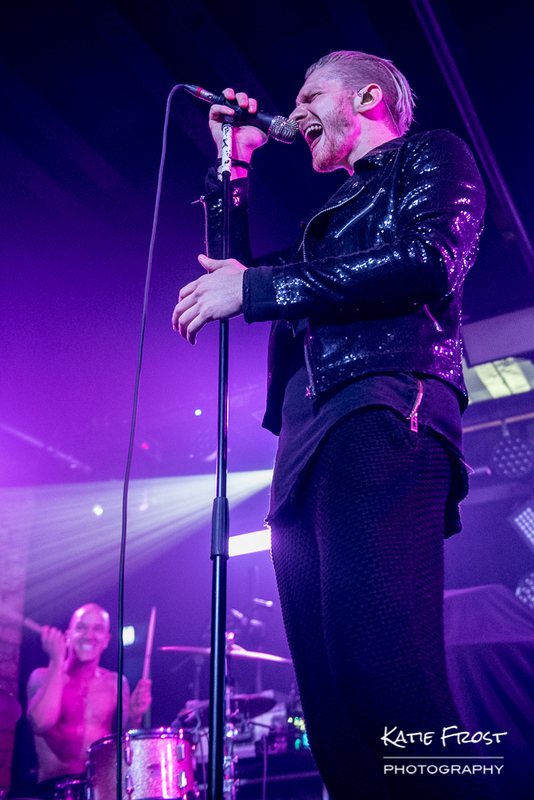 Luckily staff were on hand to make sure people weren’t queuing for the wrong show! 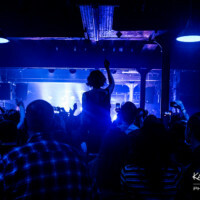 Doors opened shortly after 7pm and fans rushed into the tiny venue to try and get a good spot. 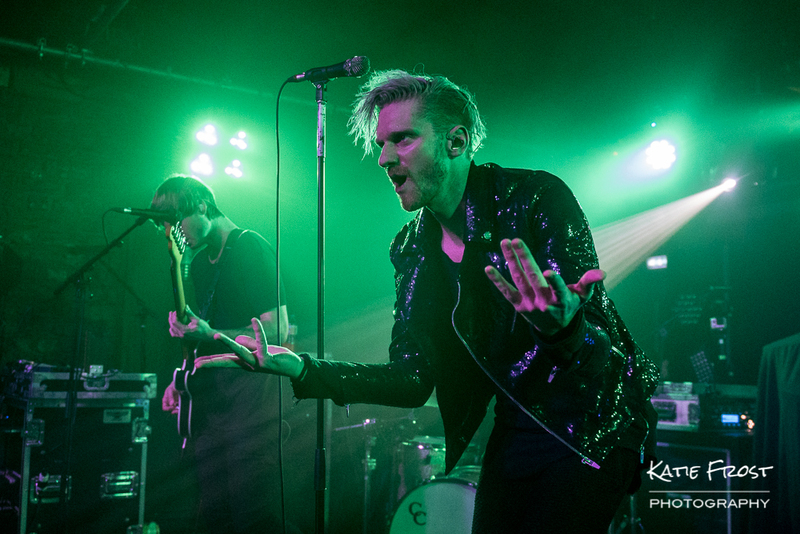 First to hit the tiny stage were electro-pop band Hunger from Vienna, Austria who gave 110% and did a great job of getting the crowd warmed up…and everyone really was warm! 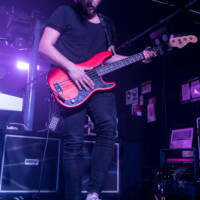 The venue is very long and thin so it became a bit of a sweaty alleyway, but that didn’t seem to stop the crowd from enjoying themselves, and there was a great atmosphere in the room. 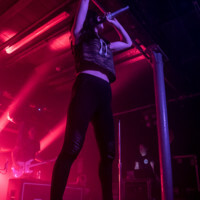 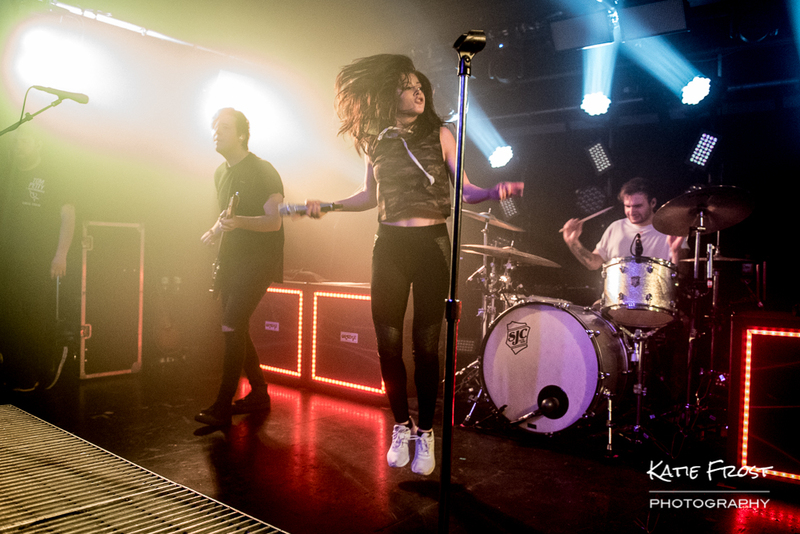 Opening with ‘Blood Like Gasoline’ front-woman Chrissy Costanza bounded onto the tiny stage to a wall of screams from delighted fans. 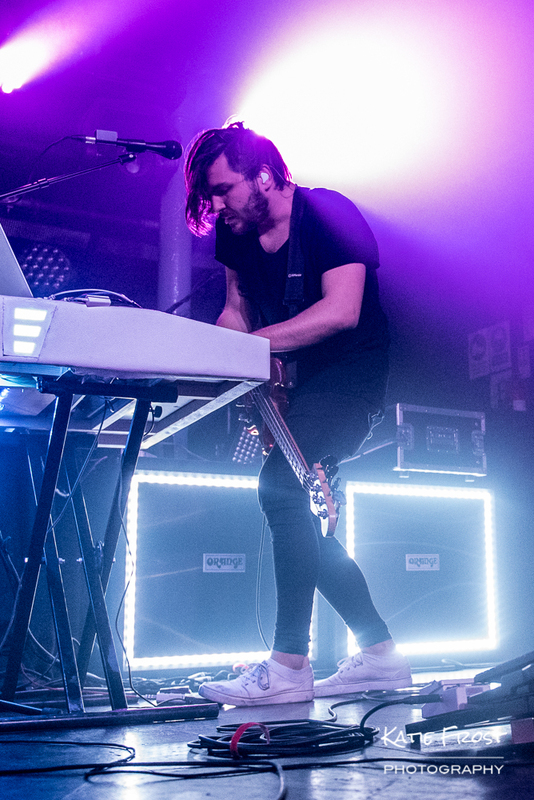 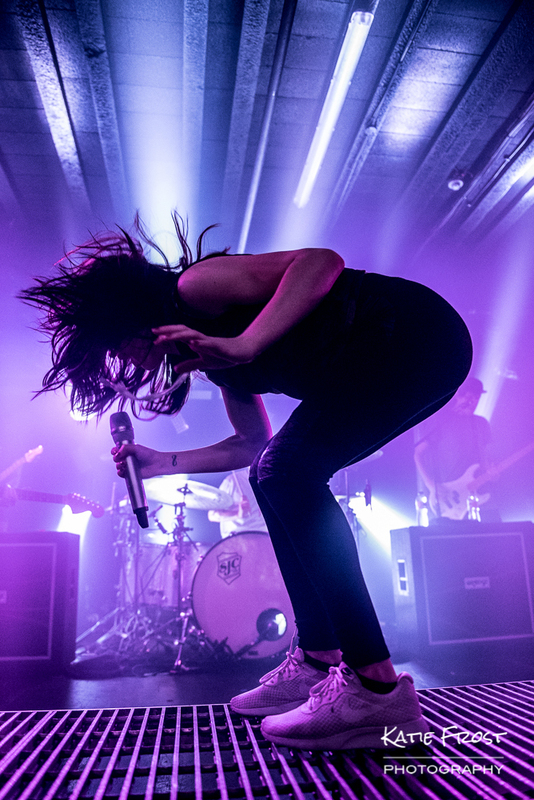 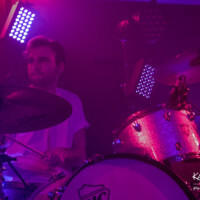 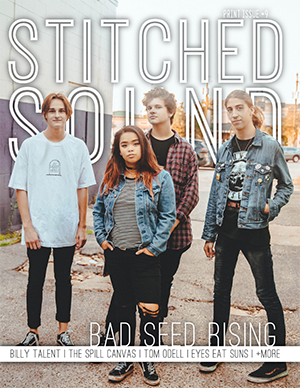 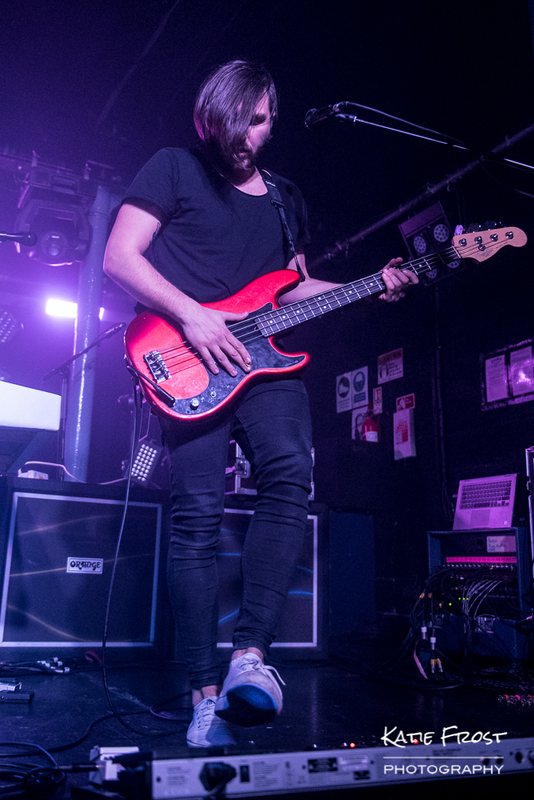 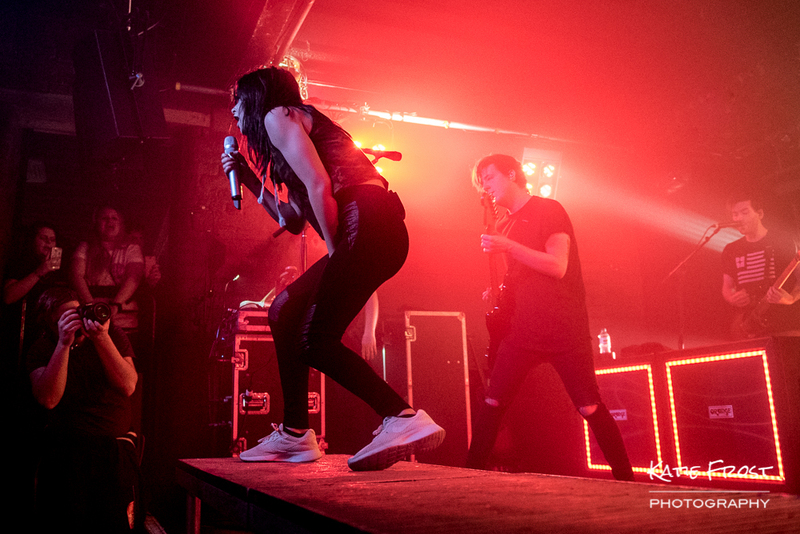 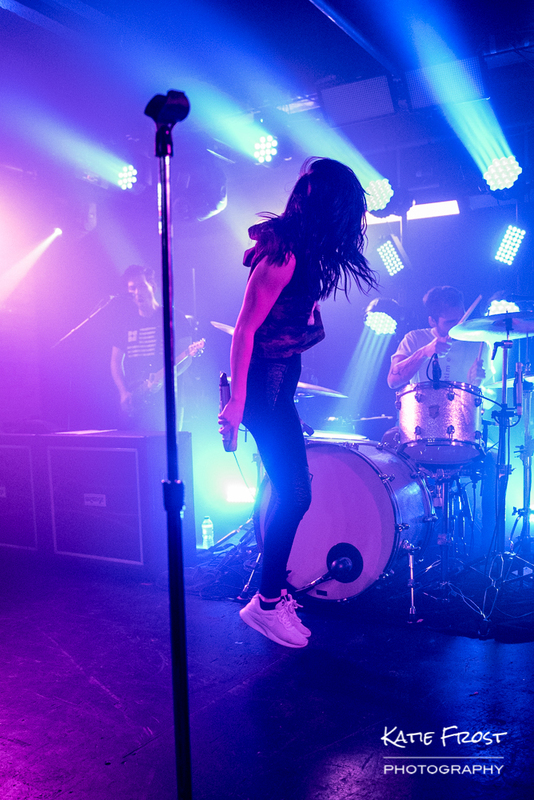 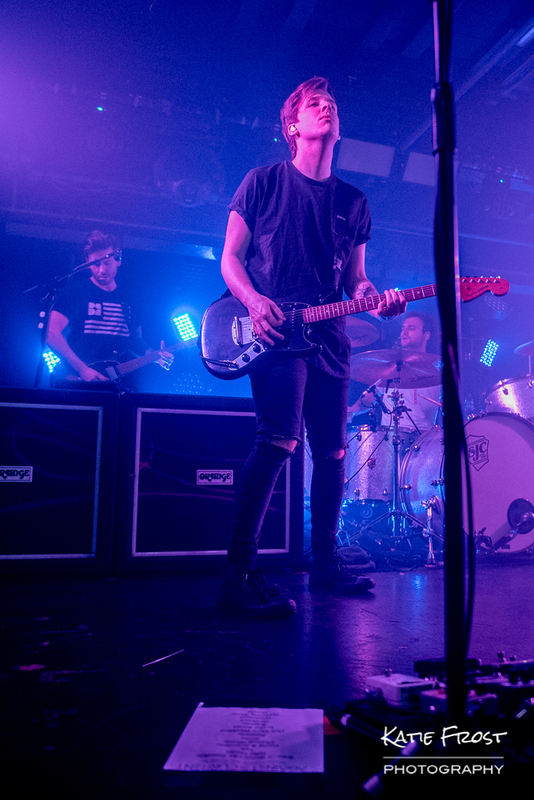 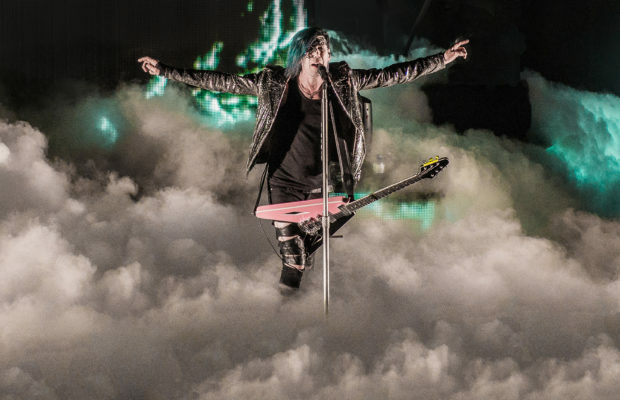 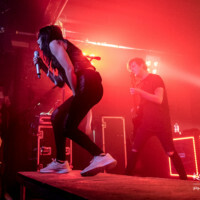 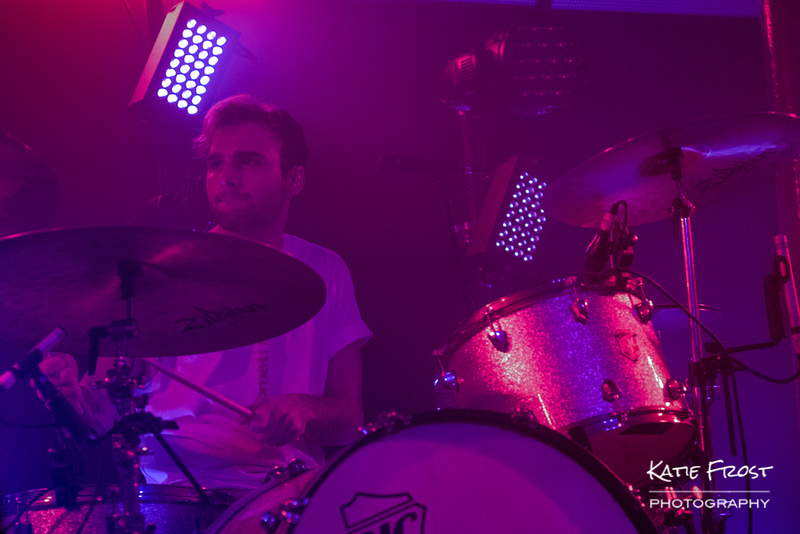 There seems to have been a slight change in the ATC touring band line-up with the addition of Jordan Eckes from We Are The In Crowd joining Roo Buxton at the back of the stage. 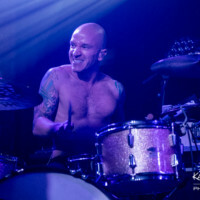 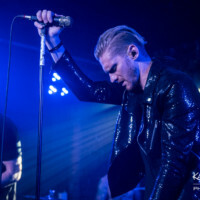 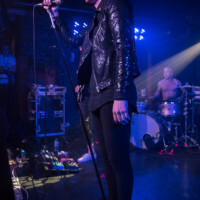 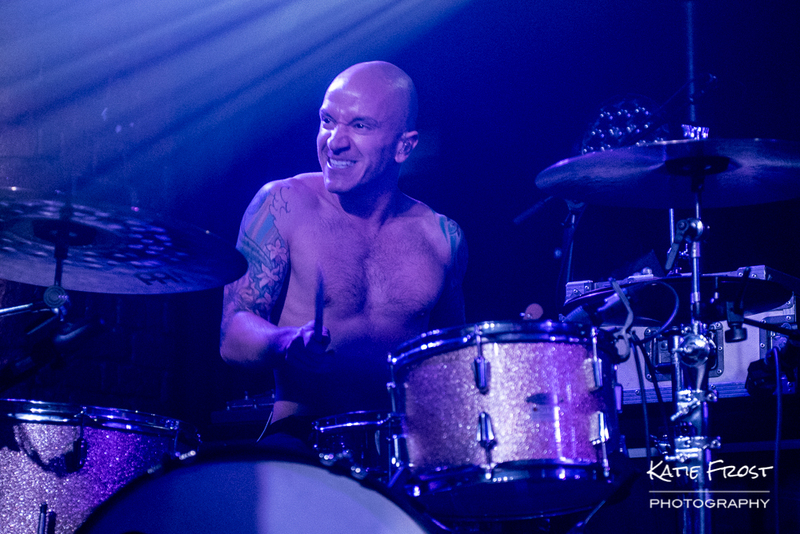 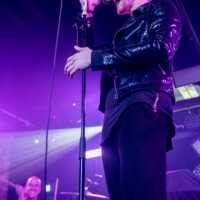 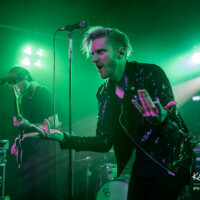 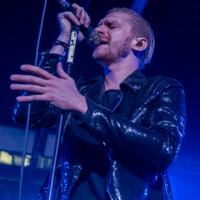 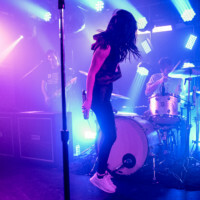 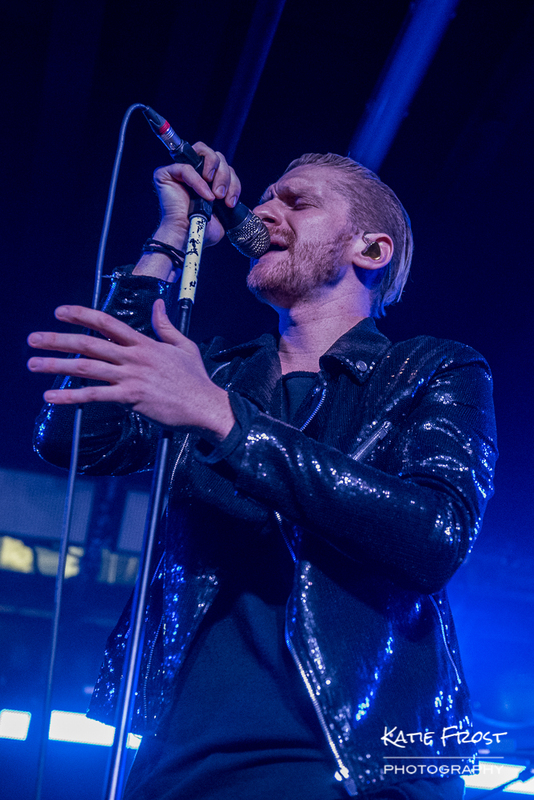 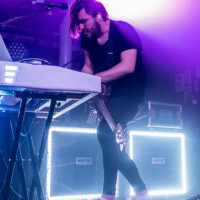 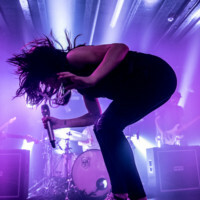 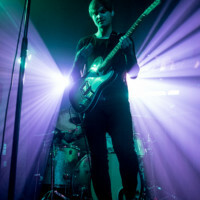 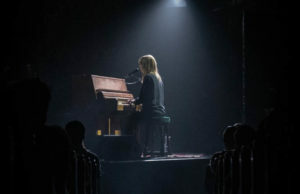 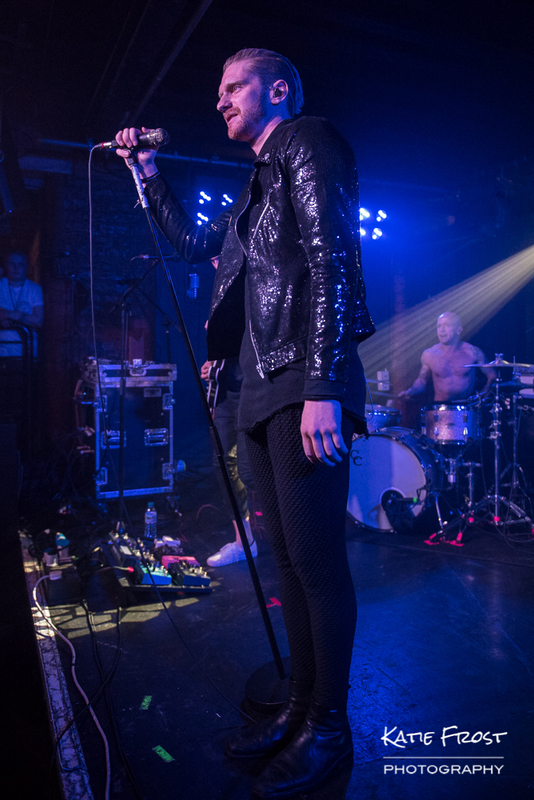 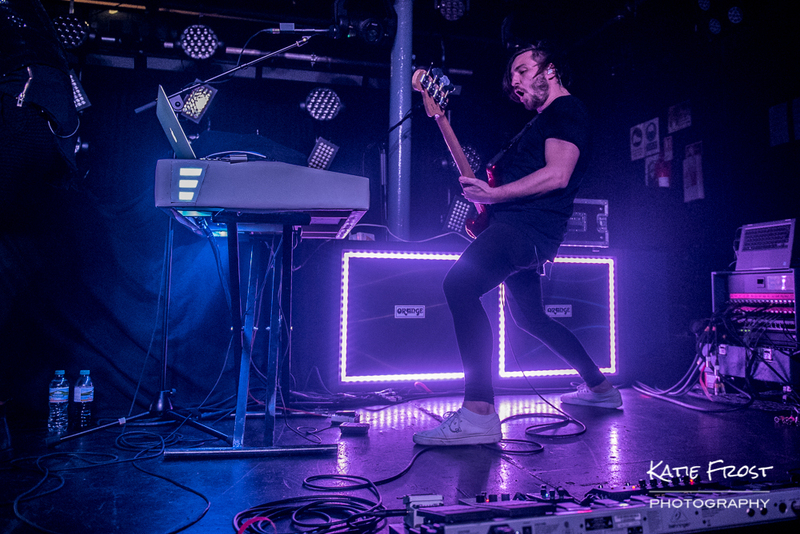 The band played an energetic 14-track set featuring tracks from their 2016 debut full-length album ‘In Our Bones’ plus tracks from their 2015 ‘Gravity’ EP. 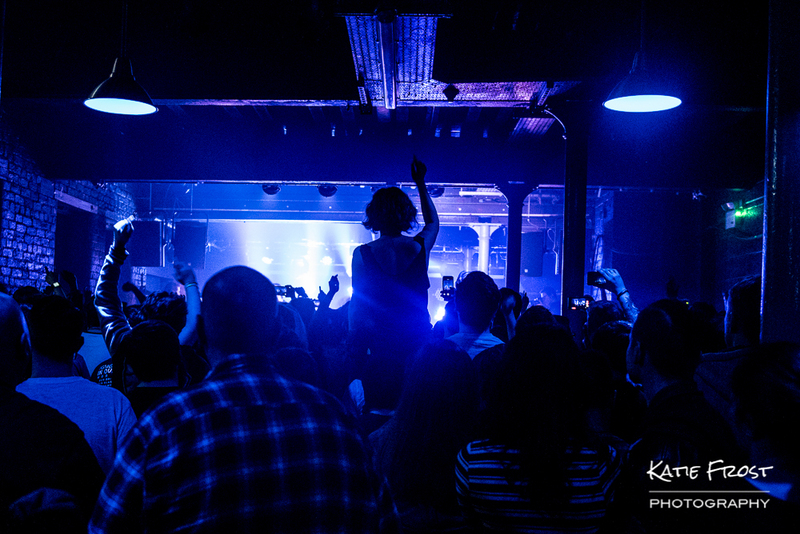 The crowd sang along to every word and the band fed on their energy and enthusiasm.